The geographic make up of Canada should have favored the American during the War of 1812. Except for the areas in and around its major cities, Canada was rough wilderness of forest and rock with a single major river running through it to the Great Lakes. The key to any military victory or defeat is the maintenance or destruction of the line of supply for the army. Every Canadian or British soldier, gun, cannon, cannon ball and other provisions, like food, had to pass through the St Lawrence River to reach the troops. To survive Britain had to keep that supply line intact and to win the American must destroy it. Well, the Americans never destroyed it. Why not? In a recent book historian Alan Taylor lays out a scenario that could explain what happened. To be sure there were battles along the St Lawrence, including at Chateauguay, Ogdensburg and Morrisburg, but none were major battles that had much effect on the outcome of the conflict. Looking at a map of the St Lawrence River you will note that there are many possible “choke” points including at Quebec City and Montreal – and these cities were within three or four days march from America. So why did the Americans not take advantage of this and cut off the supply routes? Seems that money might have been at the root of the issue. 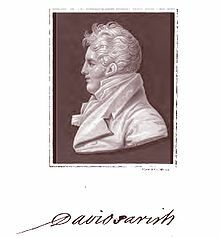 David Parish was a German-born American land-owner who played a large role in the development of the St Lawrence Valley and to Jefferson County in the U.S., the latter being the area around Watertown, New York. Parrish was quite wealthy and it seems that he was to become a very large benefactor off the American government with his funding of the war effort. By 1813, the government was running short of funds because import duties were drying up due to the British blockades and the fact there were no other taxes, like income taxes, to fall back on. Parrish recognized that any major American attack in the St Lawrence Valley would be harmful to his business so he arranged a $16 million bond purchase from the American government in return for them leaving “his” territory alone. Is this the explanation for the inability of the American army to cut off the British supply routes? We know that Parish was richer than the government and that he did buy the bonds. We also know that the Americans did not put much emphasis on attacking the St Lawrence Valley. There is also written evidence from both sides that an understanding to leave the area alone was reached. Finally, the withdrawal of the American army from the region coincided with the bond purchase. Good facts make good stories, but never let the facts stand in the way of a good story, so the saying goes. The problem with historical research is that the evidence is, in this case, over 200 years old. This may or may not be a true account of how politics sunk the Americans during the War of 1812, but it sure is interesting. 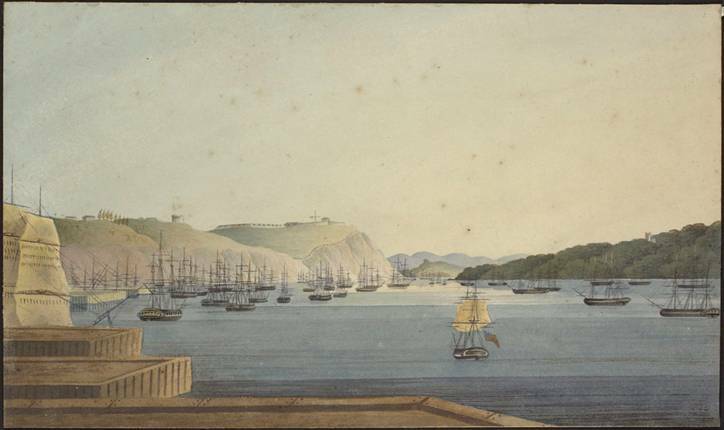 See Part 7: Who Won the War of 1812? The War of 1812 Part 6: How Politics Sunk the Americans. The geographic make up of Canada should have favored the American during the War of 1812.